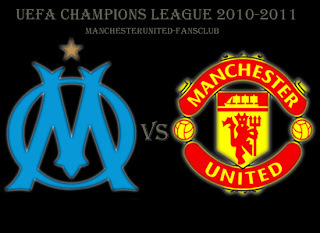 Match 1 : Manchester United Vs Marseille : First leg being a boring draw, both the teams would like this to be a more exciting affair. Manchester United the favorites got out of their bad run by beating Arsenal but Marseille could definitely cause a shocker. It would be André-Pierre Gignac Versus Van der Sar. 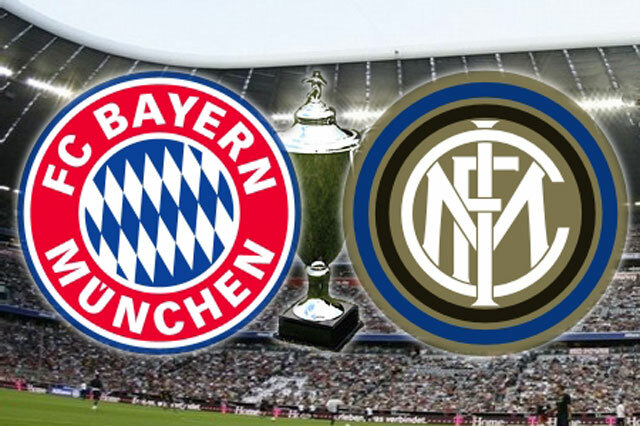 Match 2 : Bayern Vs Inter : Bayern with a 1-0 lead would like to beat Inter as they have that important one goal lead. Last times champions dont look like a team that can defend the title. Last years finale assembled the same two teams (Bayern and Inter) where Inter won and became European Champions. Bayern would take this as a chance of sweet and soft revenge and turn their very bad season to a pretty good one. Match 3 : Chelsea Vs FC Kobenhavn : Chelsea would like to dispose them off easily and move ahead to the quarters. Kobenhavn who had a real nice season at home had lost to chelsea at home thanks to two beauties by Anelka . Chelsea would like to keep it simple. Kobenhavn having a very bad away record are not likely to create an upset. So fans i suggest put your bet money on Chelsea and earn big! Match 4: Real Madrid Vs Lyon : The most interesting match according to me of the night. Lyon who knocked out Real Madrid at the same stage last year look desperate for the win. Both shared the spoils in the first leg scoring 1-1 and Lyon looked hungry for a win but Madrid didn't look like themselves. Both the teams would want to go to the next round and its evenly set up. Real Madrid have the needed away goal. Lets see how it goes. These two days are set for exciting matches dont miss it !! !